This tutorial will help you in generating annual income tax returns (1701 forms). You need to make sure that you had classified your organization as an Individual during the setup. Start generating income tax returns by going to your dashboard then proceed to Income Tax Return. Choose the 1701 tab then click the Generate Report (plus icon) to continue. 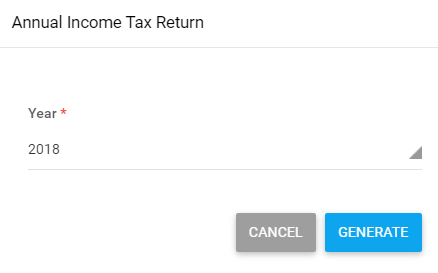 Select year of the return, then click the Generate button. 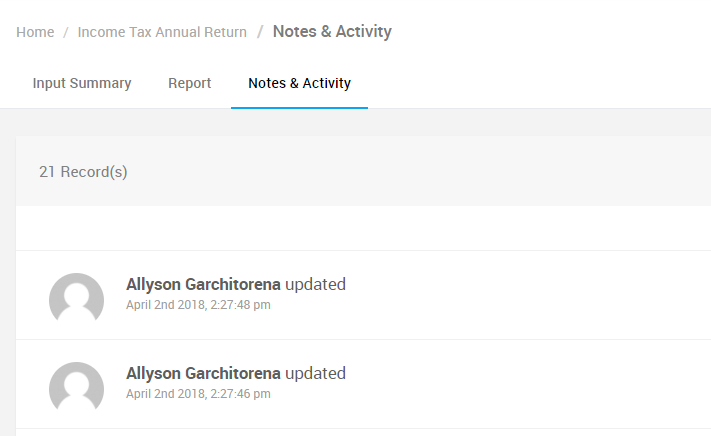 After clicking your generated report, you’ll be prompted to the Input Summary window where you need to enter information for your 1701 return. 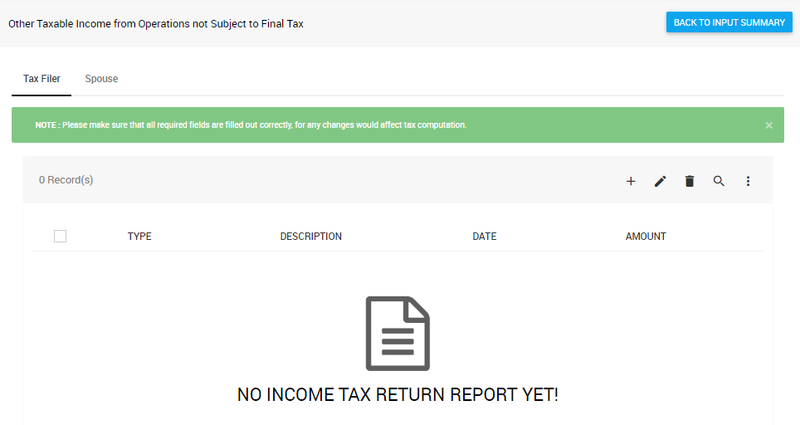 The Input Summary page contains all the exact information which is included in an actual income tax form, which is why you need to go through all of the sections to successfully file your return. You need to indicate the month wherein you will be generating the report. You need to choose for the appropriate alphanumeric tax code (ATC). It comes with 3 radio buttons: (1) Compensation Income, (2) Business Income and (3) Mixed Income. Once you’re already in the Background Information section , you’ll encounter tabs such as Filer Basic Information, Filer Type, PSIC & PSOC, Method of Deduction and Method of Accounting. You need to fill out fields such as date of birth and email address. In this section, you need to indicate the filing type of the indicidual and choose between 4 radio buttons: (a) Single Proprietor, (b) Professional, (c) Estate and (d) Trust. You also need to specify your current civil status if you're single or married. If married, you need to confirm if your spouse has an income and if those returns are intended for joint or separate filing. You also need to enter your PSIC (or Philippine Standard Industrial Classification) and Philippine Standard Occupational Classification (PSOC). Click Save button to continue. You also need to choose your method of accounting by selecting among the radio buttons such as (a) Cash, (b) Accrual or (c) Others. If others, you need to specify your method of accounting. 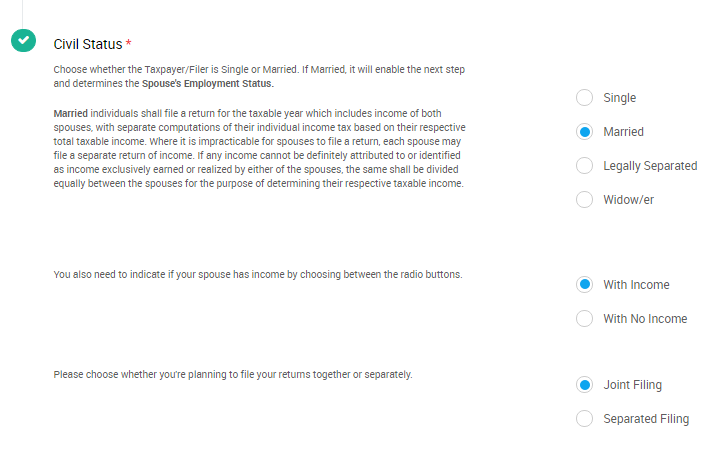 For your spouse's Alphanumeric Tax Code (ATC), you'll also need to choose within 3 radio buttons: (1) Compensation Income, (2) Business Income and (3) Mixed Income. Once specified, all the other tabs such as Spouse Basic Information, Method of Deduction and Method of Accounting would appear, and you need to fill those tabs just like what you did in Tax Filer Backgroud Information. Tabs included in this section are Community Tax Certificate (CTC) Number/Gov't Issued ID, Date of Issue and Place of Issue. You need to choose between the radio buttons if you'll be using either your: (a) CTC Number or (b) Gov't Issued ID. Be able to include the number if it's for CTC, and specify amount in the field below. Click Save button to update your information. You need to enter the date of when you issued your CTC. You also need to include the location of where you issued your CTC. Click Save button to continue. Be able to claim additional expenses by determining the number of dependents that you have. Note: You can choose if you would claim exemptions in behalf of yourself (as tax filer) or your spouse. 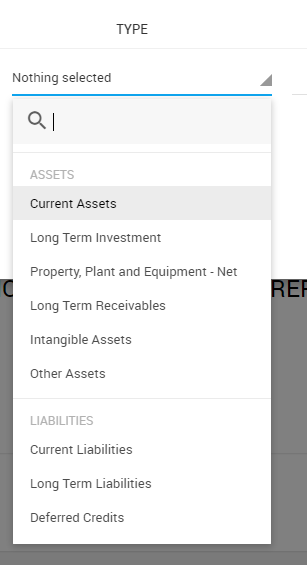 Once you click the Yes radio button, you can now proceed on adding dependents in your report. 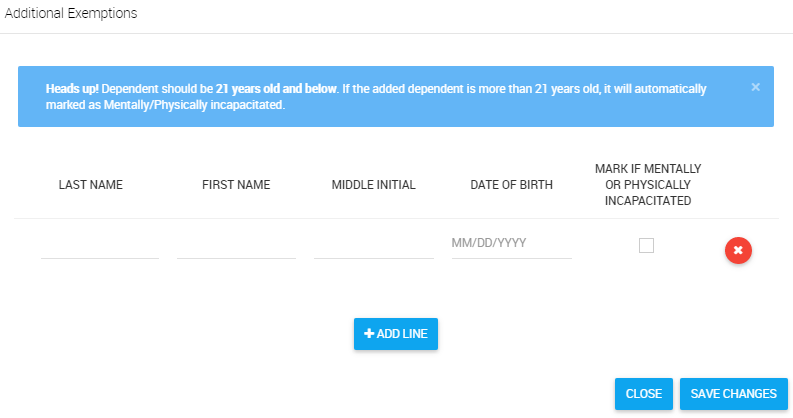 Clicking the Add Exemption icon (plus sign) will prompt you on adding your dependents. 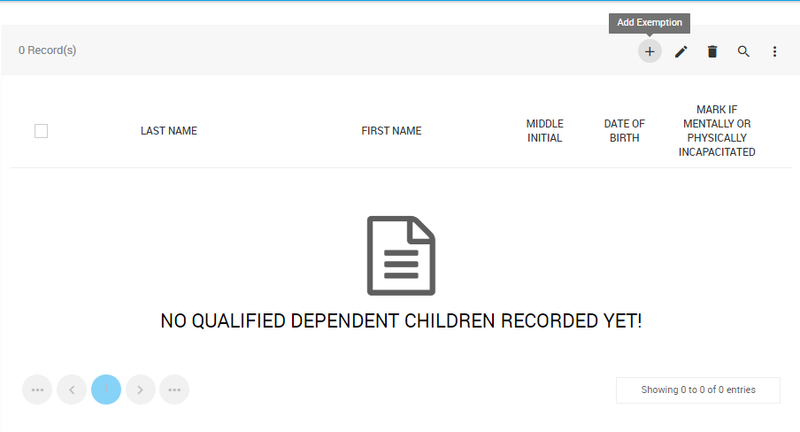 Aside from adding exemptions, you can also edit, delete, search and navigate through your list of dependents. Note: Dependents with ages 21 years old and below are considered as qualified dependents. Ages more than 21 yrs. old are considered as mentally/physically incapacitated. For the Other Compensations and income Tax Dues section, you need to specify the amount of premium on health/hospitalization insurances (not exceeding P2,400/year), as well the percentage on tax payable allowed (not more than 50%). You also need to include if there are any shares from other government agencies by fillng this form based on Line 70 of the report. Fill out fields such as Description, Date and Amount before hitting the SAVE CHANGES button. Click the plus (+) icon to start adding trnasactions in your report. You can add, edit, delete, search and navigate through your list of transactions. 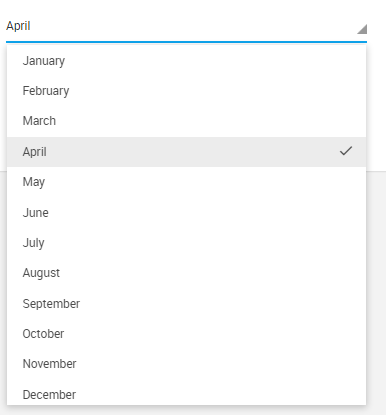 You should fill out fields such as Type, Description, Date and Amount. You can add transactions by clicking the +ADDLINE button. Finish the form by clicking the SAVE CHANGES button. Click the plus (+) icon to start adding transactions in your report. You can add, edit, delete, search and navigate through your list of transactions. 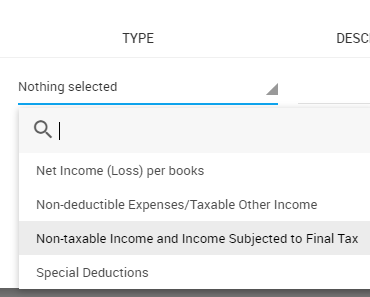 You should fill out fields such as Type, Nature of Income, Date and Amount. Click the plus (+) icon to start adding transactions in your report. You can add, edit, delete, search and navigate through your list of transactions. 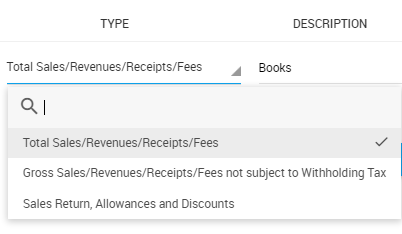 You should fill out fields such as Type, Description, Date and Amount. This section includes additional information on things such as Final Withholding and Exempt from Income Tax. Each section in this part of your form is also divided into sub-sections which you also need to fill out. This tab is divided into 4 sub-sections: (1) Interest/Royalties/Dividends/Prices and Winnings/Fringe Benefits/Compensation, (2) Sales/Exchange of Real Properties, (3) Sale / Exchange of Shares of Stocks and (4) Other Income. Click the plus (+) icon to start adding transactions in your report. You can add, edit, delete, search and navigate through your list of transactions. You should fill out fields such as Type, Exempt, Actual Amount and Final Tax Withheld. Click the plus (+) icon to start adding transactions in your report. You can add, edit, delete, search and navigate through your list of transactions. You should fill out fields such as Description of Property, Tax Dec No., Certificate Authorizing Registration No., Actual Amount and Final Tax Withheld. Click the plus (+) icon to start adding transactions in your report. You can add, edit, delete, search and navigate through your list of transactions. You should fill out fields such as PS/CS, Stock Certificate Series No., Certificate Authorizing Registration No., Number of Shares, Date of Issue, Actual Amount, and Final Tax Withheld. Click the plus (+) icon to start adding transactions in your report. You can add, edit, delete, search and navigate through your list of transactions. You should fill out fields such as Other Income Subject to Final Tax, Actual Amount and Final Tax Withheld. This tab is divided into 4 sub-sections: (1) Proceeds of Life Insurance Policy, (2) Properties Received thru Gifts, and (3) Other Exempt Income/Receipts. Click the plus (+) icon to start adding transactions in your report. You can add, edit, delete, search and navigate through your list of transactions. You should fill out fields such as Type, Description and Final Tax Withheld. Click the plus (+) icon to start adding transactions in your report. You can add, edit, delete, search and navigate through your list of transactions. You should fill out fields such as Description of Property, Mode of Transfer, Certificate Authorizing Registration No., and Actual Amount. Click the plus (+) icon to start adding transactions in your report. You can add, edit, delete, search and navigate through your list of transactions. You should fill out fields such as Other Exempt Income/Receipts and Actual Amount. In this section, you need to specify the purpose of the overpayment by choosing among the radio buttons listed below. 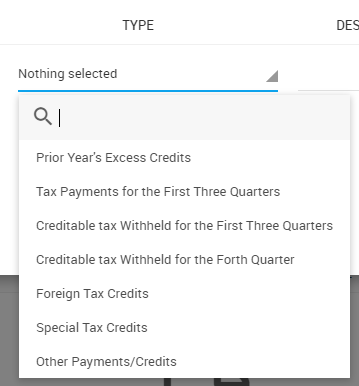 In this section, you also need to populate fields such as (1) Name of External Auditor/Accredited Tax Agent, (2) Name of Signing Partner (If External Auditor is a Partnership), (3) BIR Accreditation No., (4) TIN, (5) Date of Issuance, and (6) Date of Expiry before clicking the Save Changes button. 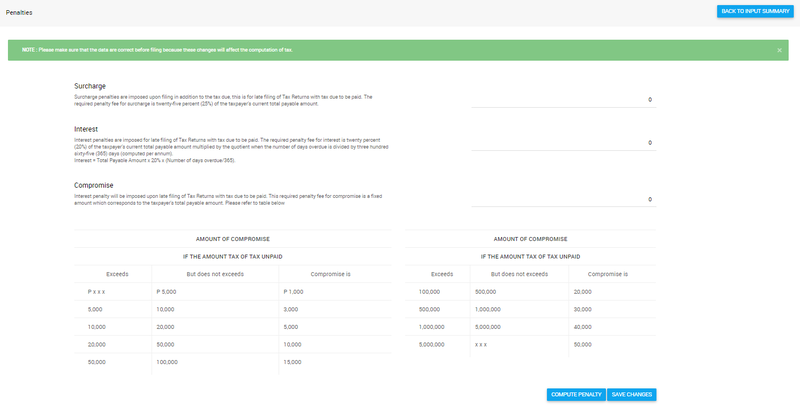 You have the option to manually or automatically compute penalties in your 1701 form.